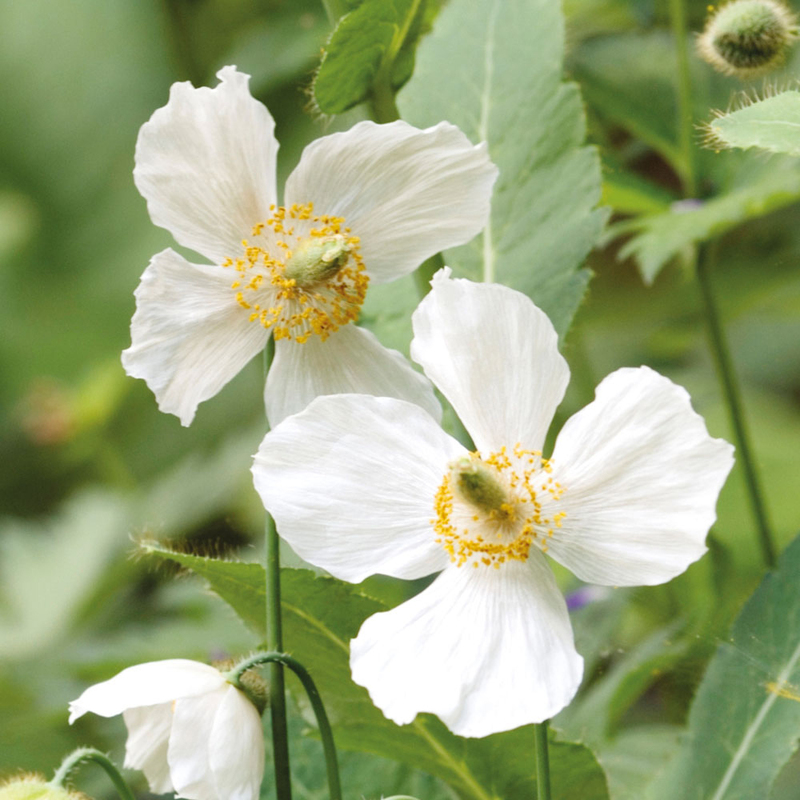 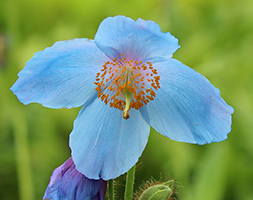 Himalayan poppy is a short-lived perennial, or a monocarpic perennial (A monocarpic perennial lives for two or more years, then flowers once, sets seed and dies). 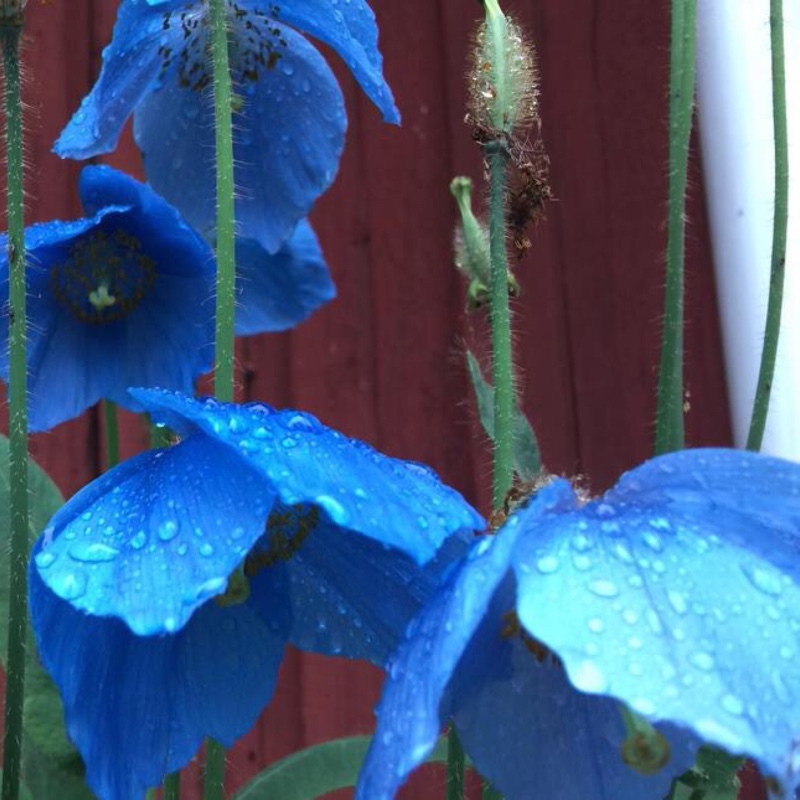 Known as blue poppies, they flower in Summer . 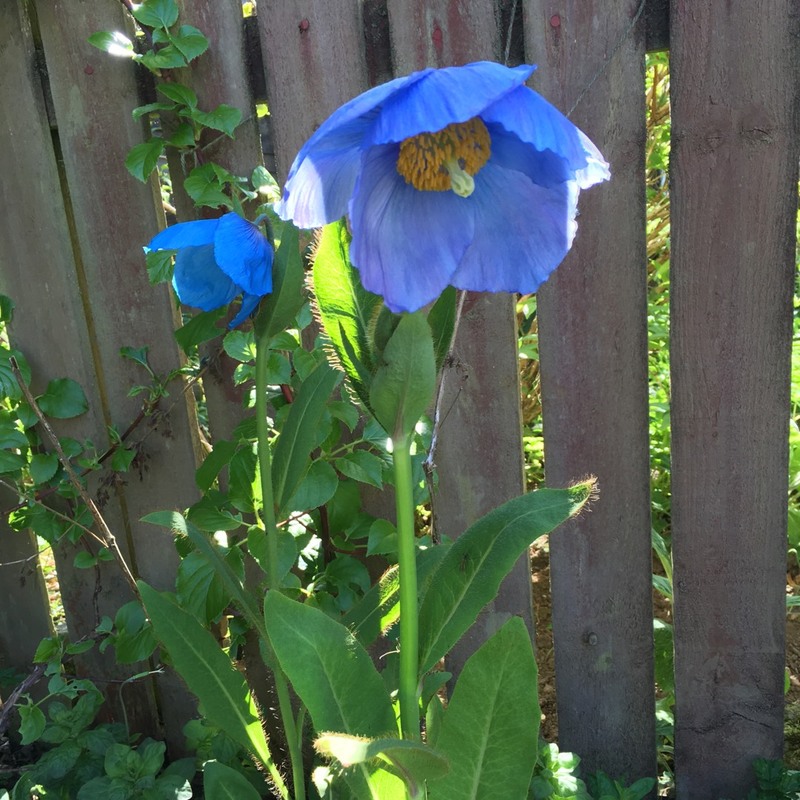 The flowers have four petals and a yellow centre. 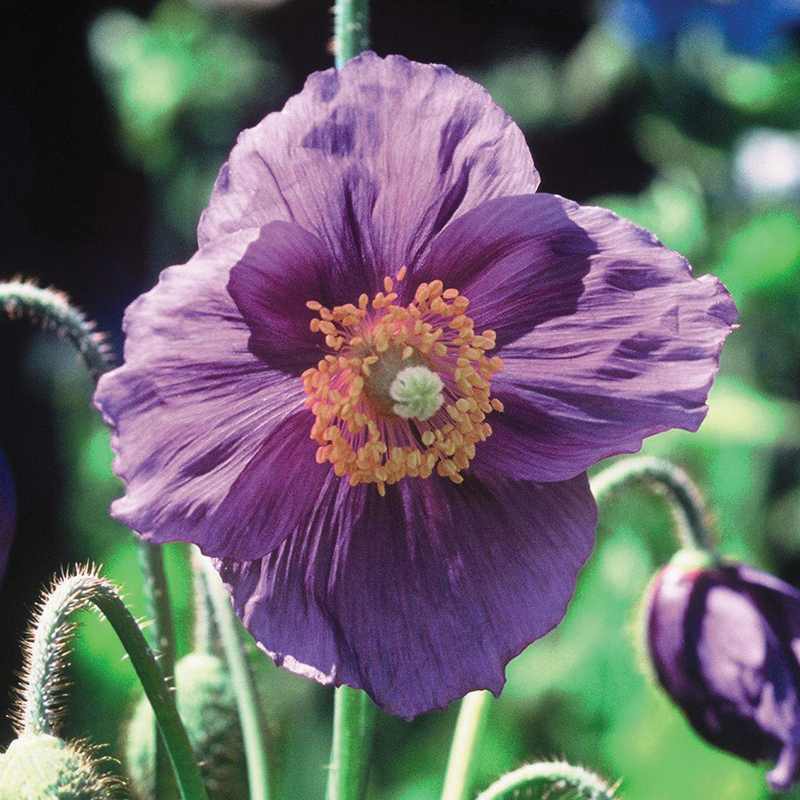 They are fussy about growing conditions, and difficult to grow, but worth the effort! 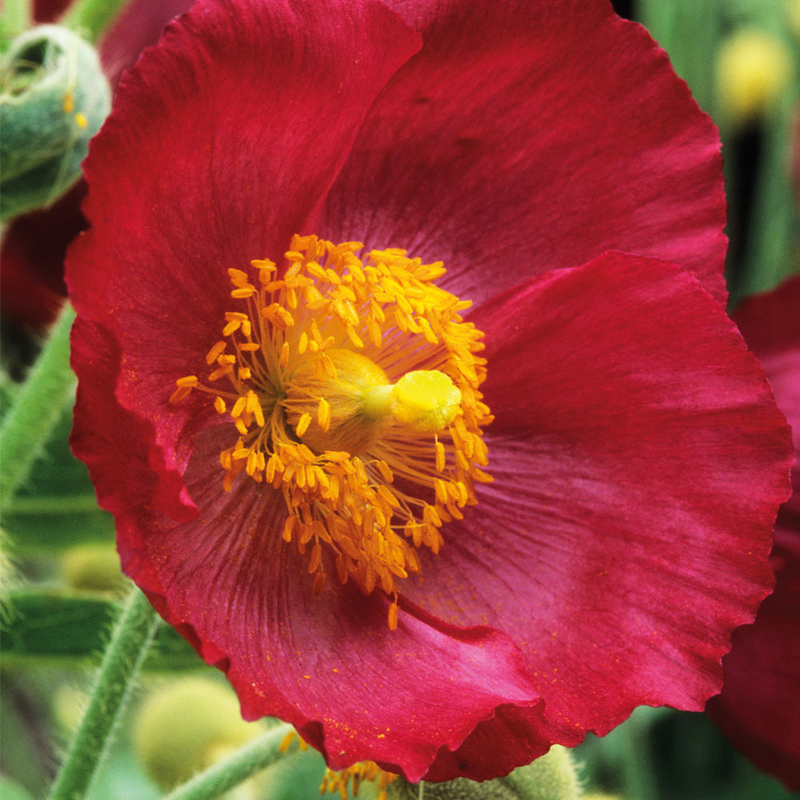 They are cool weather plants, that need moist soil, and will easily scorch in the sun in dry conditions. 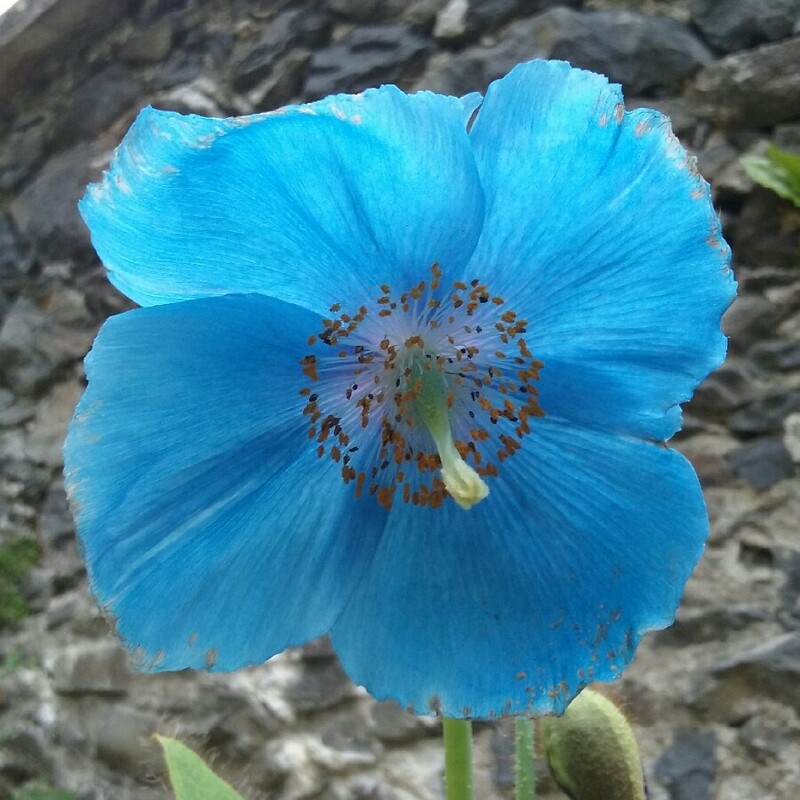 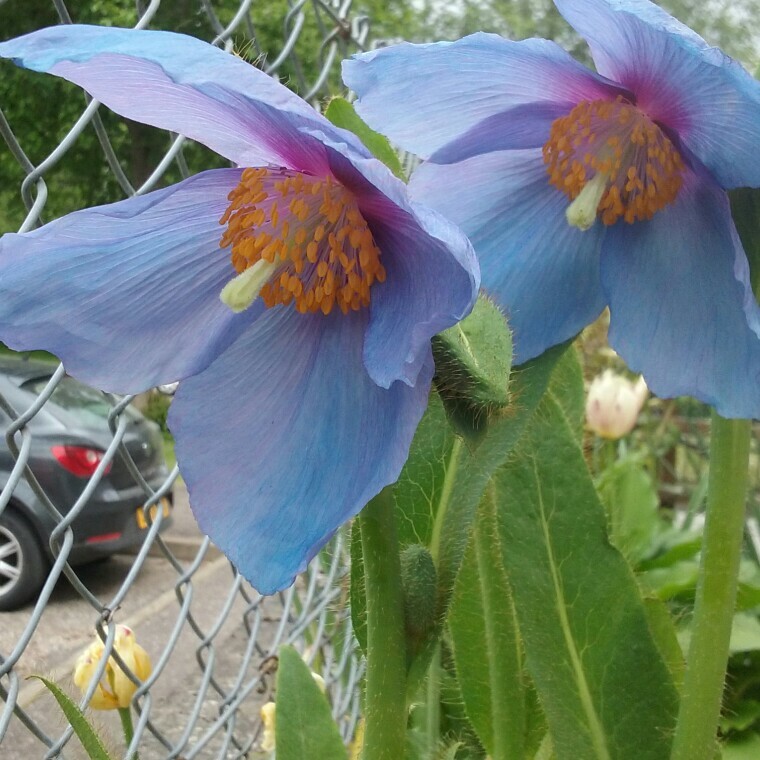 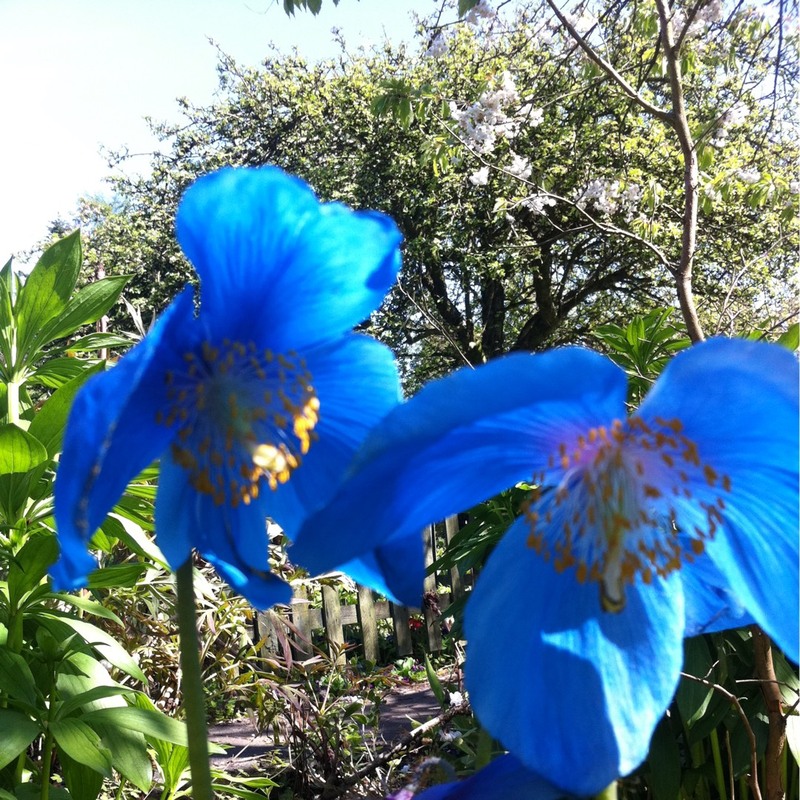 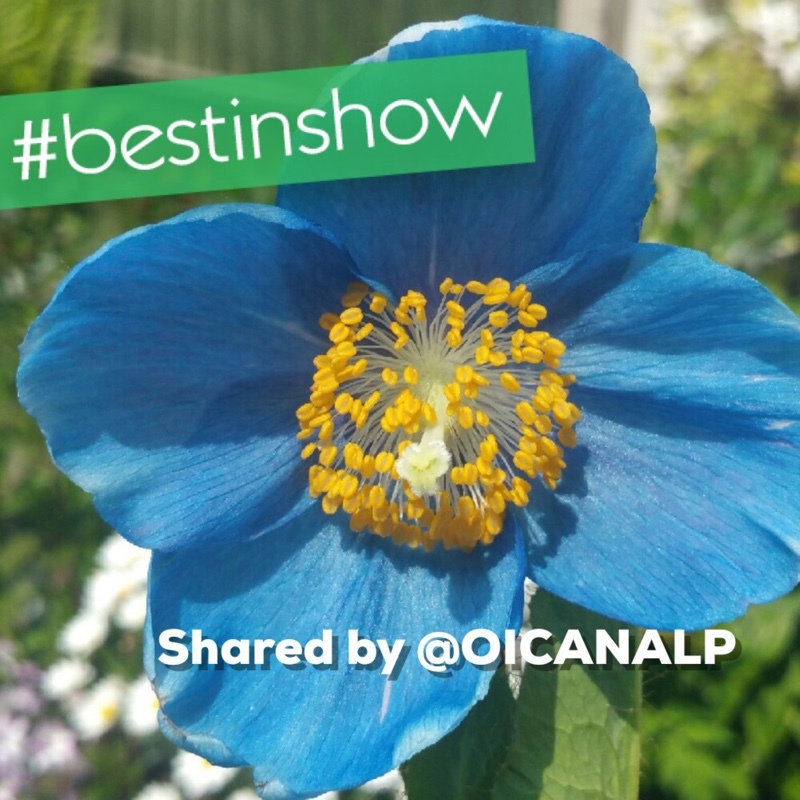 'Lingholm' has darker blue flowers than the more usual china blue of Himalayan poppies. 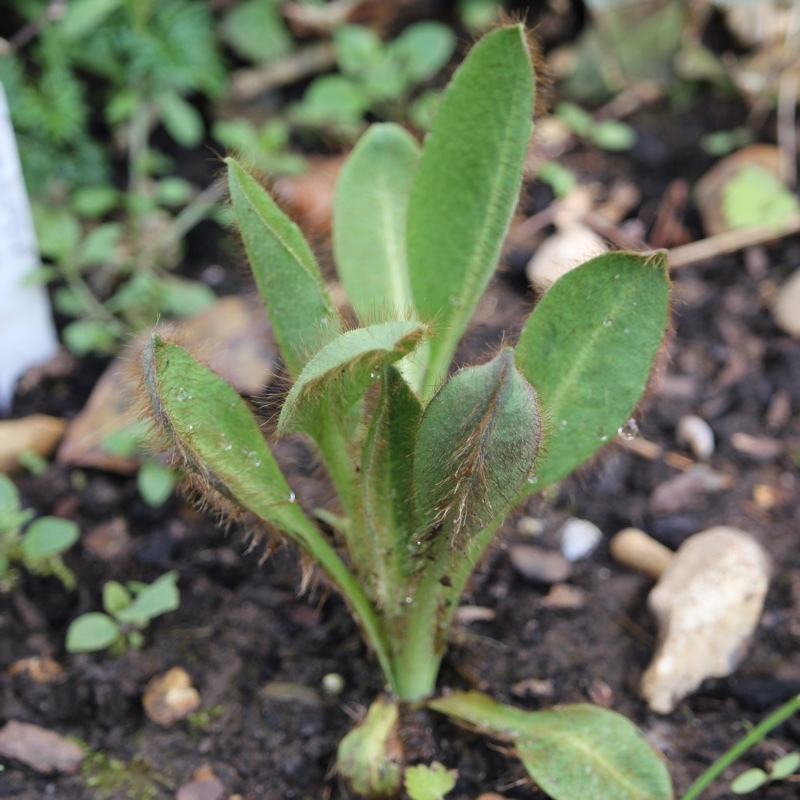 Sowing in late Winter gives time for a full growing season, with less chance of losing the seedlings, however the seed needs to overwinter in a cold but dry place (such as the bottom shelf of a fridge} before sowing. 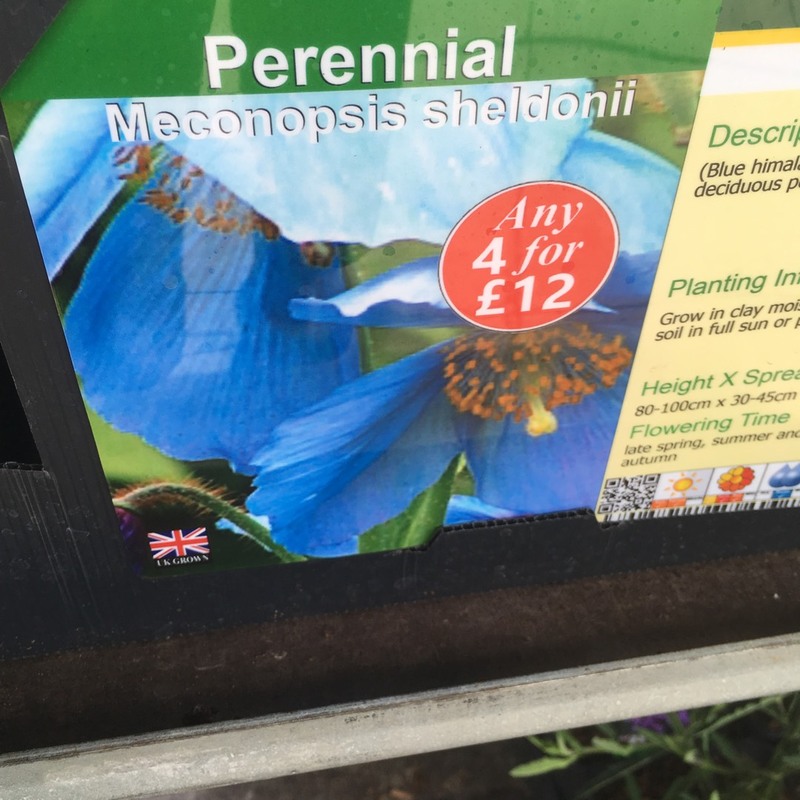 Sow seed in sieved compost - two parts multipurpose peat-free compost to one part perlite is ideal - in late summer or early Autumn. 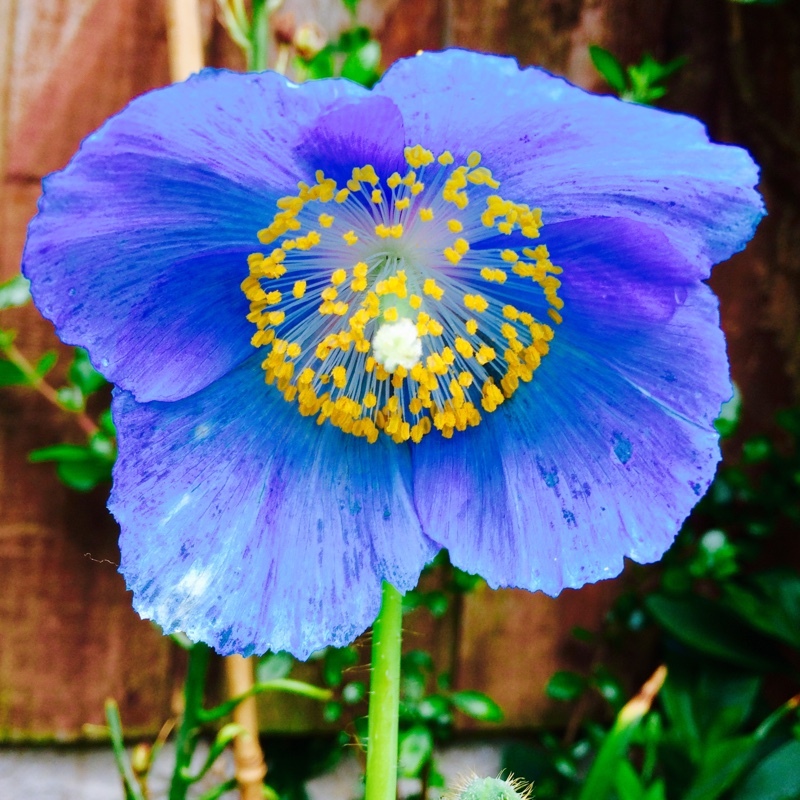 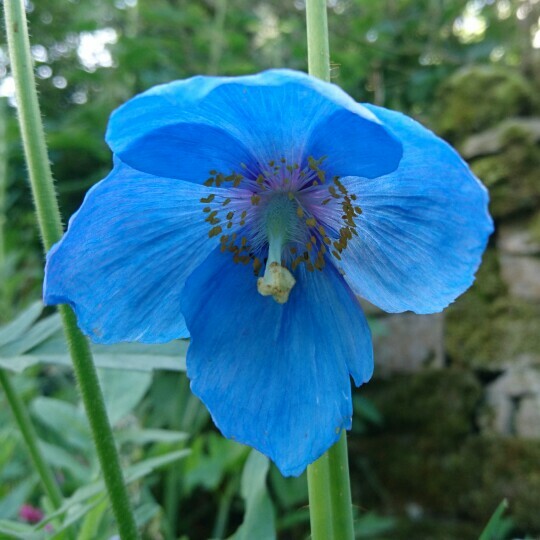 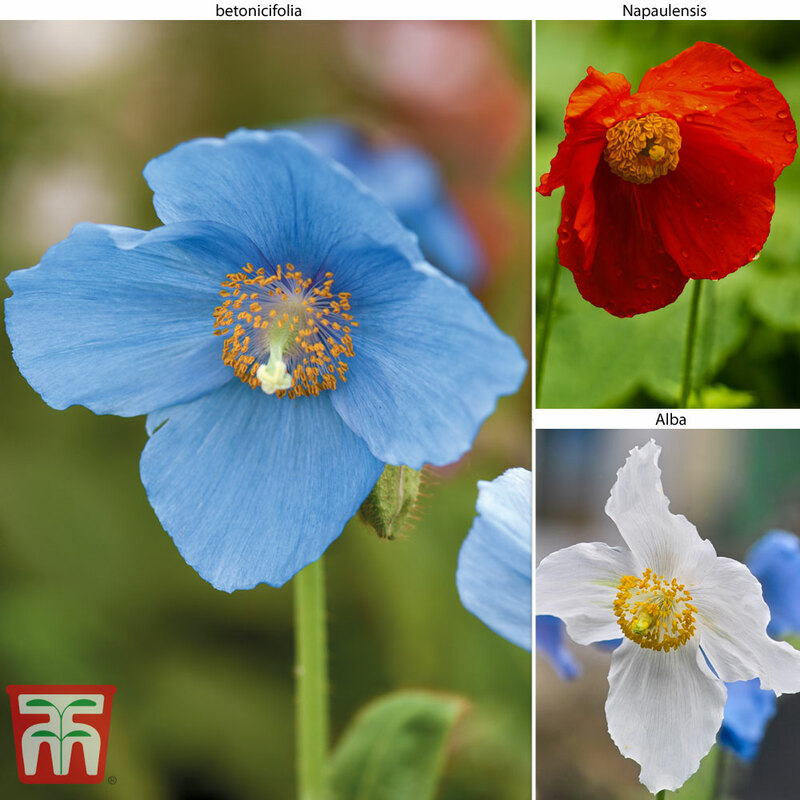 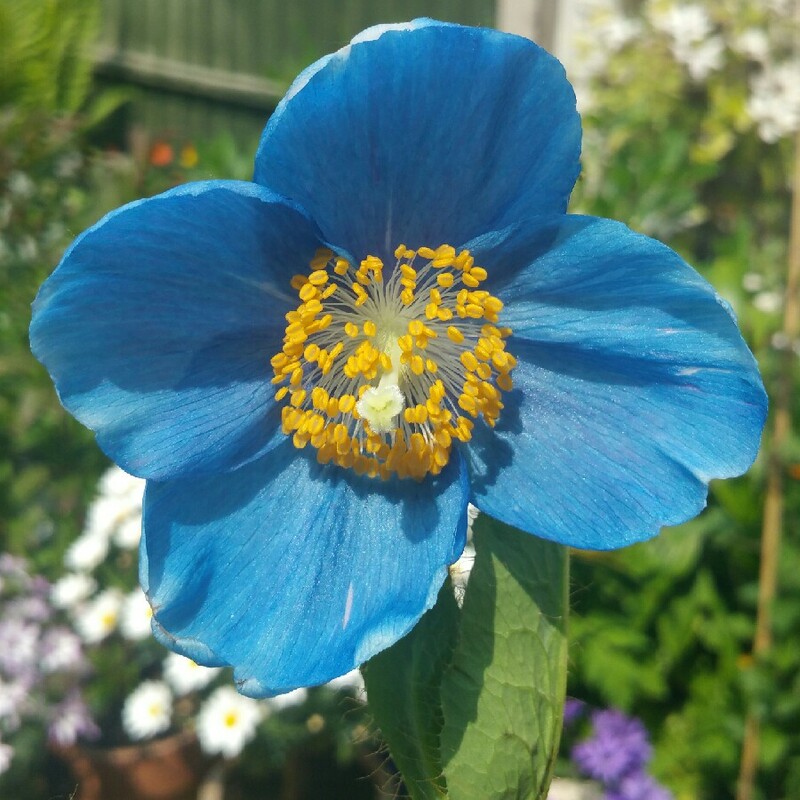 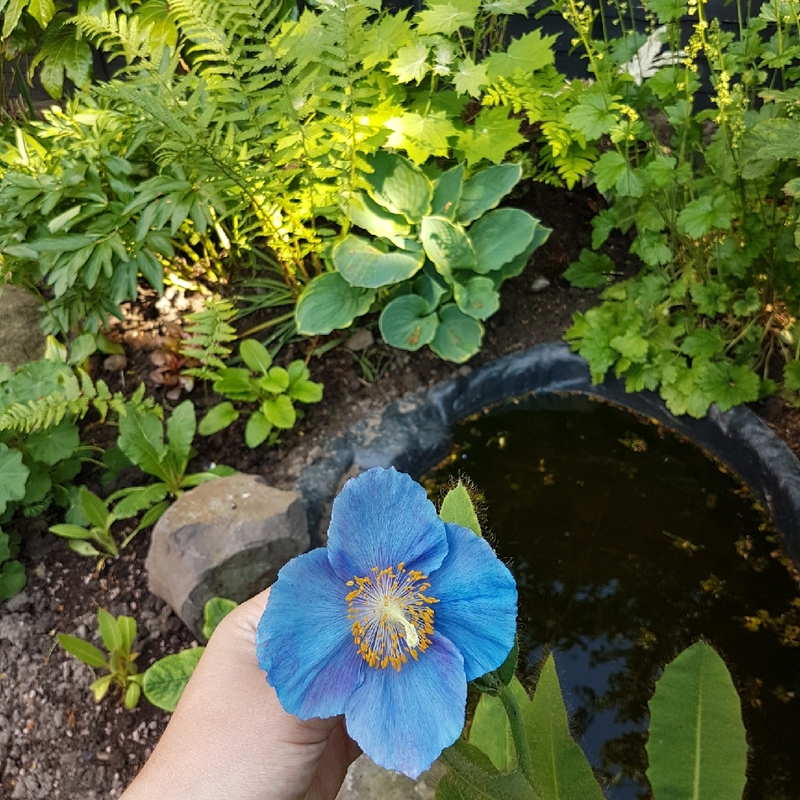 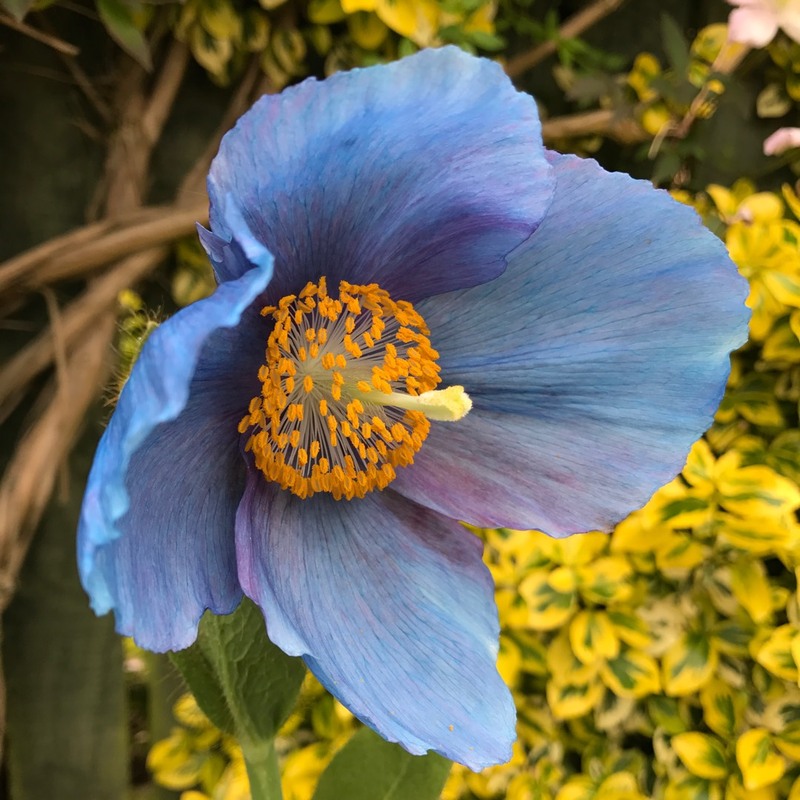 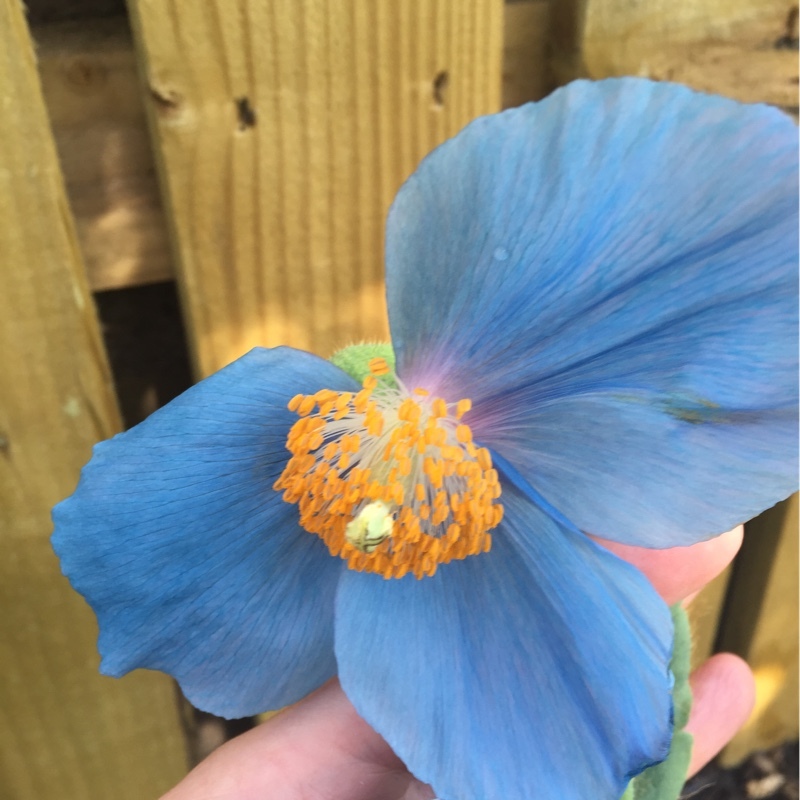 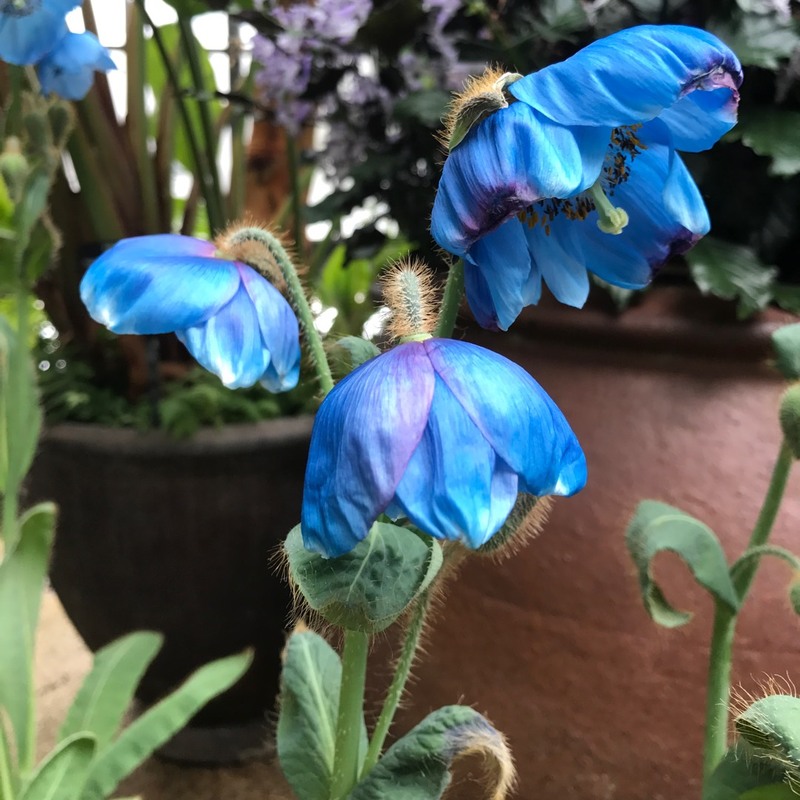 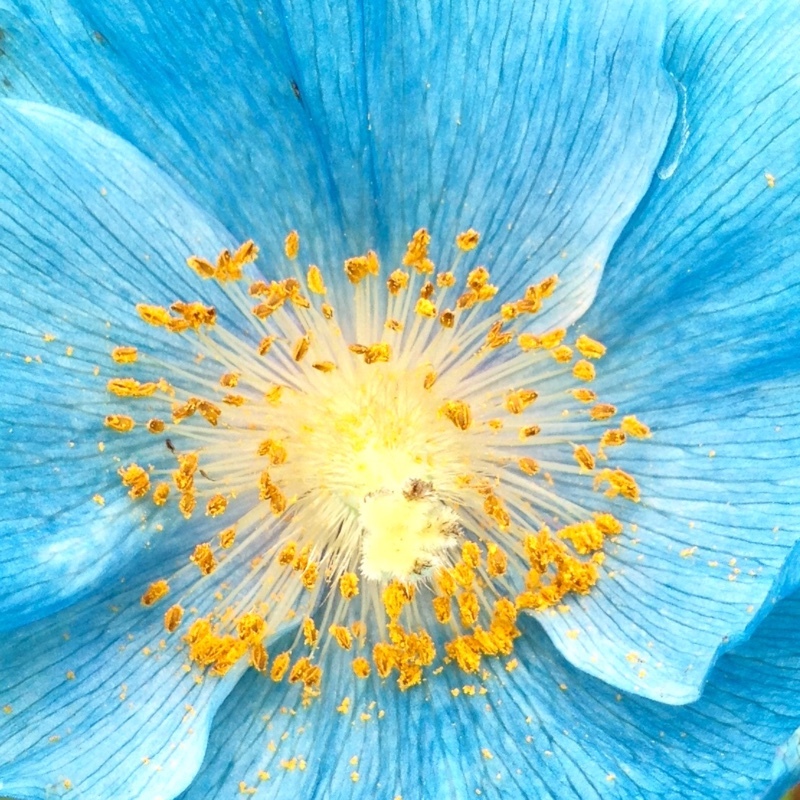 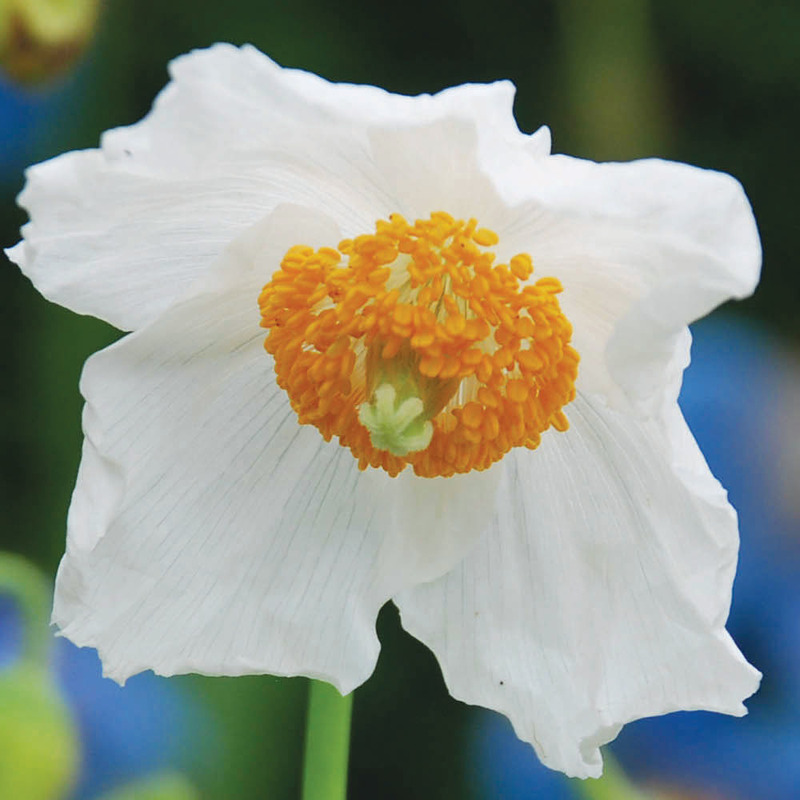 Meconopsis needs light for germination, so either sow seeds on the surface, and then cover with a fine layer of vermiculite, or put some damp perlite on top of the compost, and sow the seeds on to that. 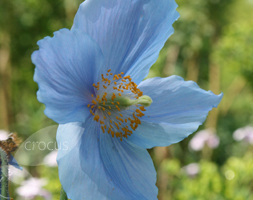 Do not allow the growing medium to dry out. 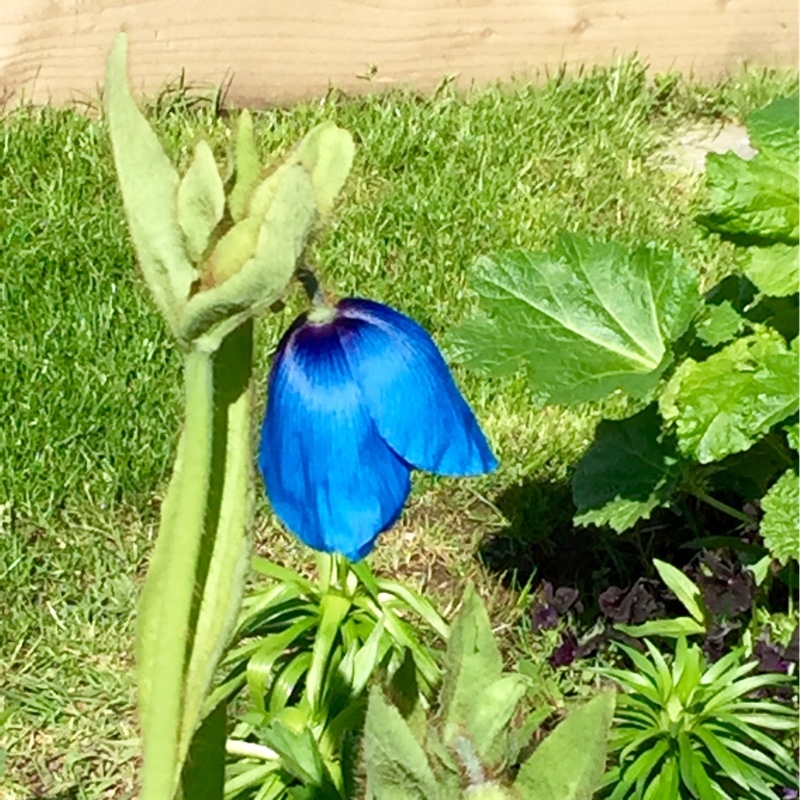 (Note: Meconopsis seed has short-term viability). 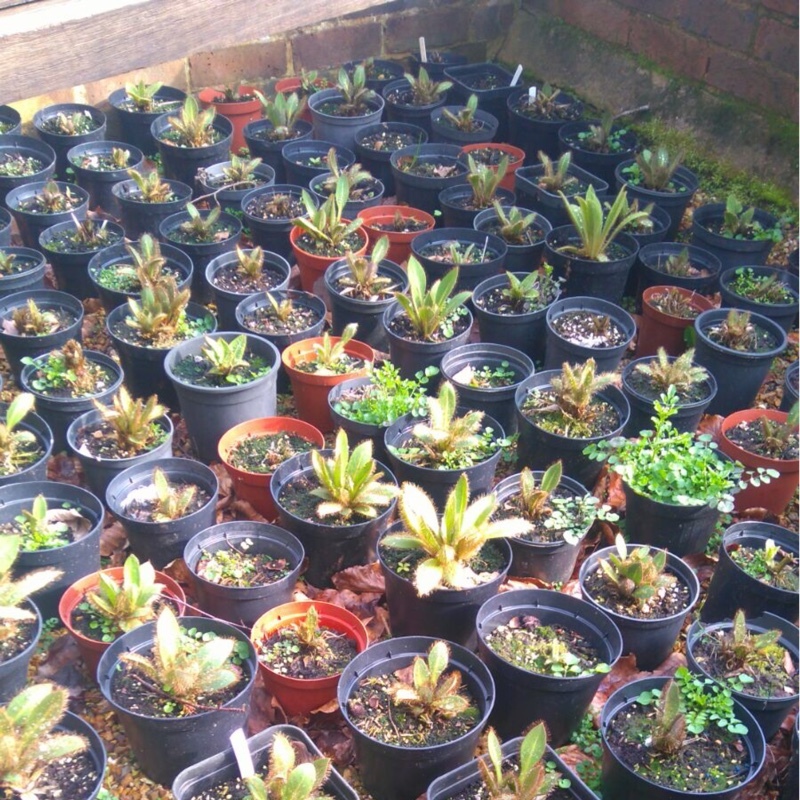 Once germinated, the seedlings need to be kept moist - but not overwatered. 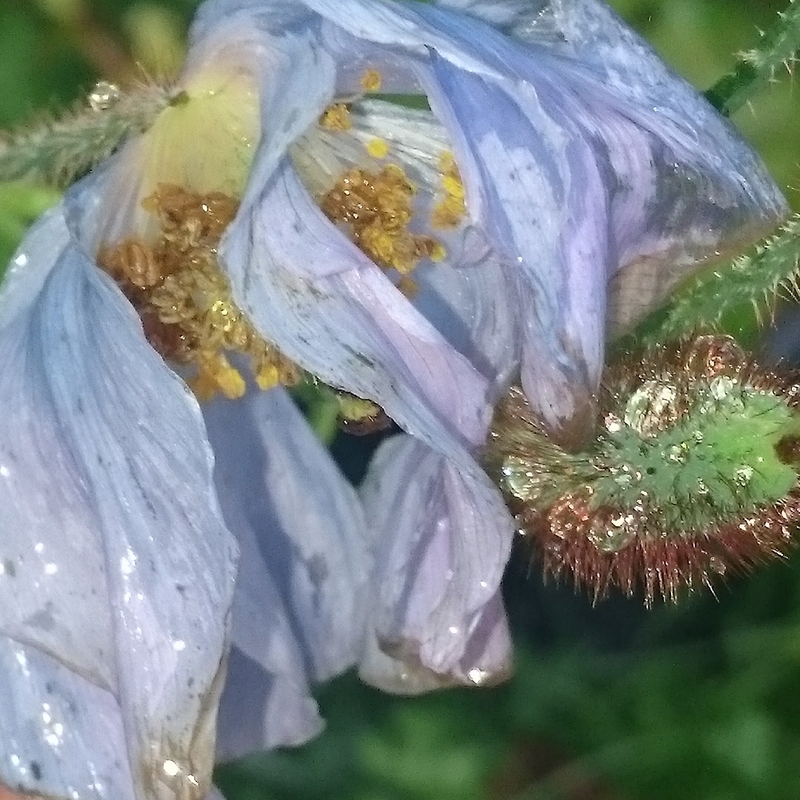 Overwatering and allowing the compost to dry out can both kill the seedlings.